Lose your stress and recharge in Custer County, with easy access to the Sangre de Cristo Wilderness Area. Melting snow waters the wilderness area’s long and narrow 220,803 acres, nourishing thriving forests and diverse wildlife. Designated a Wilderness Area in 1993, the Sangre de Cristo Wilderness brims over with alpine lakes, cascading waterfalls, lush valleys and hiking trails. As one of seven Wilderness Areas in the San Isabel National Forest, it also showcases some of Colorado’s most dramatic peaks. 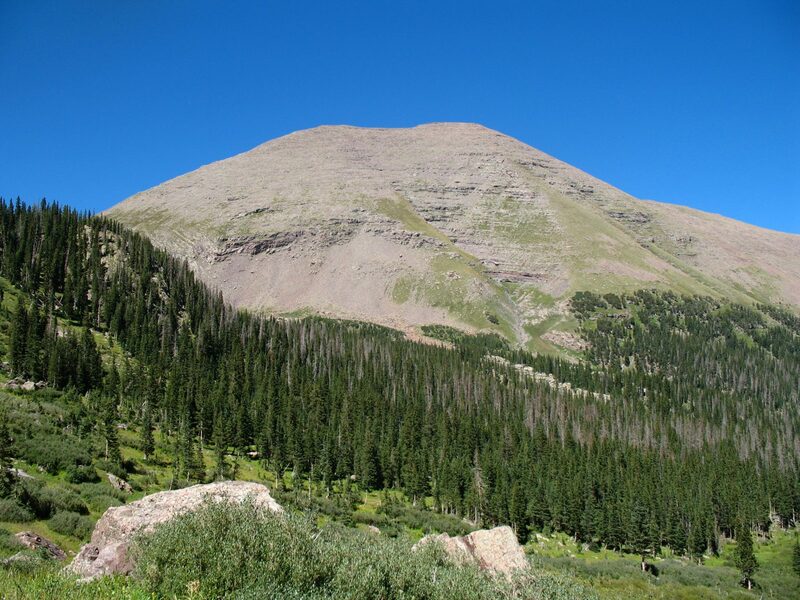 Explore the Sangre de Cristo Wilderness Area by hiking the Comanche-Venable Trail Loop or Lakes of the Clouds trails, two of Custer County’s most popular and scenic routes. Be sure to stay on the trails and treat them with care, since maintenance is particularly difficult in the fragile wilderness, which bars all forms of mechanized transportation and tools. And be sure to sign in on one of the books you’ll find at every wilderness trailhead. This helps forest rangers both assess use of the wilderness and locate lost hikers.